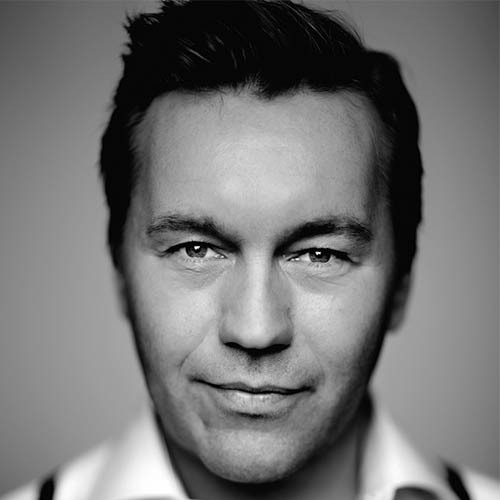 kid joki aka Joakim Haukaas is an award winning and multiple platinum producer and songwriter based in Oslo, Norway. He had his first no. 1 hit in Sweden at the age of 20, and since then he has established himself as one of the hottest producers in Scandinavia. 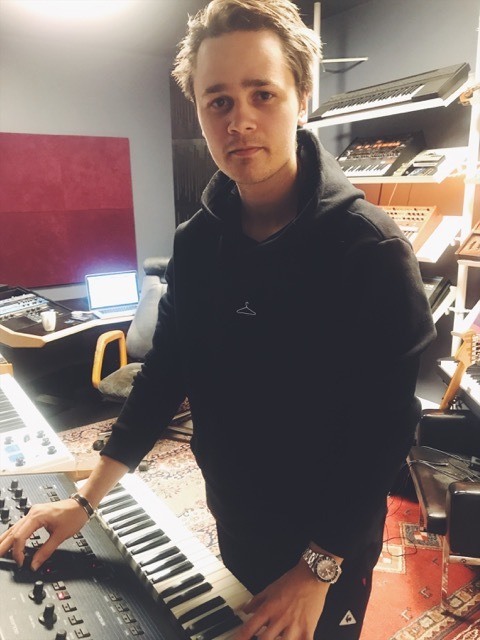 Lately he’s been spending a lot of time in the studio with Zara Larsson and Seeb. kid joki is signed to APG.